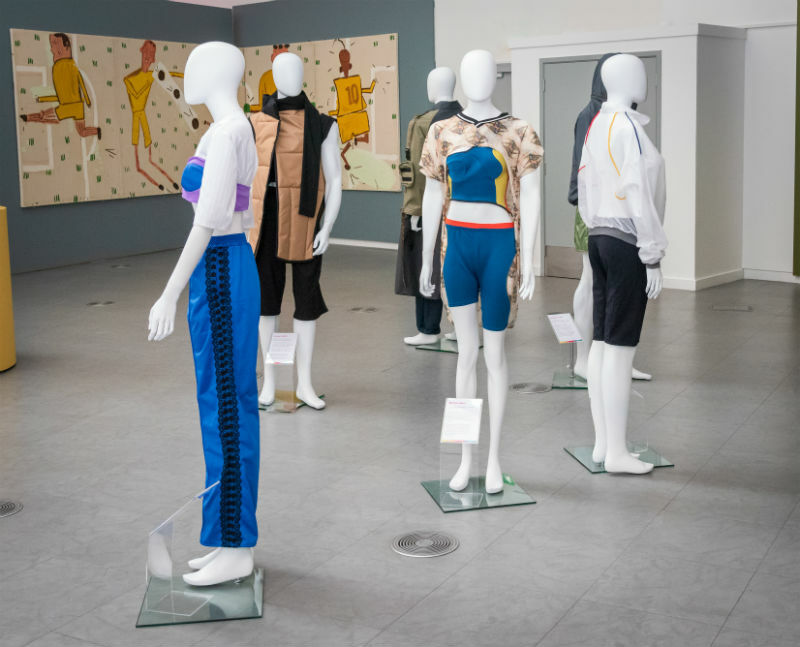 Synthetic human mannequins used to emulate end-of-life care, virtual autopsies and the ethics of digital facial reconstruction will all feature at a hands-on event exploring the link between technology and dead bodies. ‘Encountering Corpses IV’ (November 10) is a free public showcase of cutting-edge research organised by Manchester Metropolitan University for the ESRC Festival of Social Science. Now in its fourth year, Encountering Corpses examines the many ways we interact with the material remains of the dead in contemporary society. This year’s event turns its attention to the “post-human corpse” and how technology has affected the ways we deal with dead bodies. 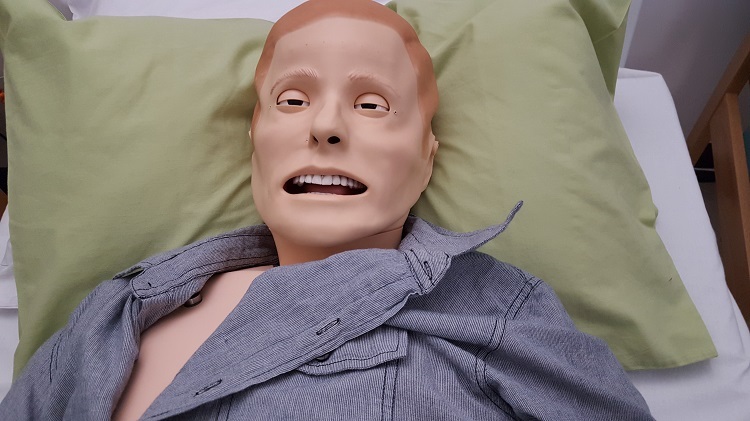 Attendees will be able to get up close and personal with the EndOLSim project – synthetic humans used in nursing and palliative care training which provide physiological information but also bleed, cry, moan and verbally respond to medical treatment. 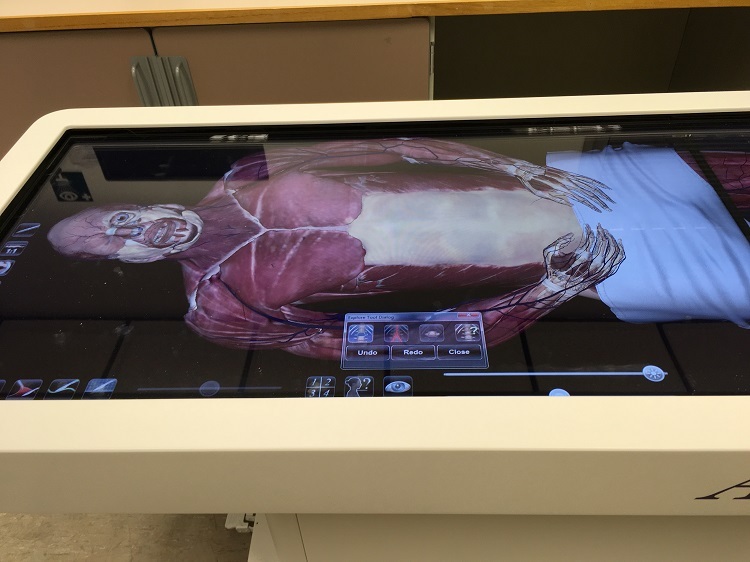 There will also be a demonstration of a virtual dissection, increasingly used in medical training to teach anatomy and pathology. 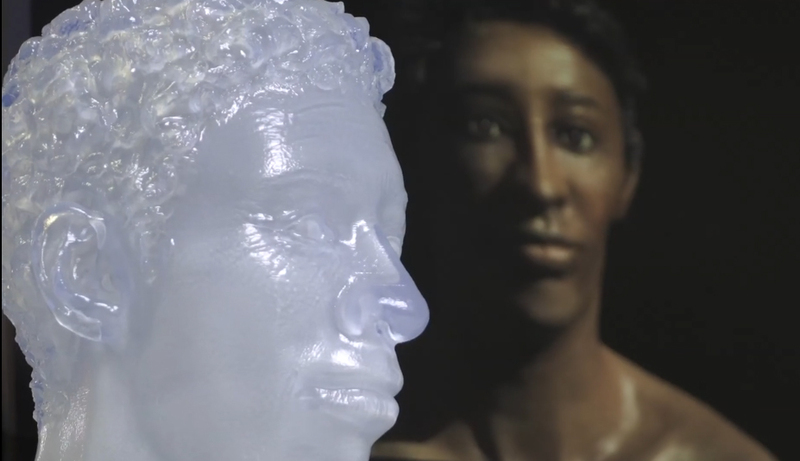 Experts in facial reconstruction will present their 3D printed depictions of ancient people, and give a talk on the ethical challenges and cognitive bias in depicting the dead found in archaeological investigations. 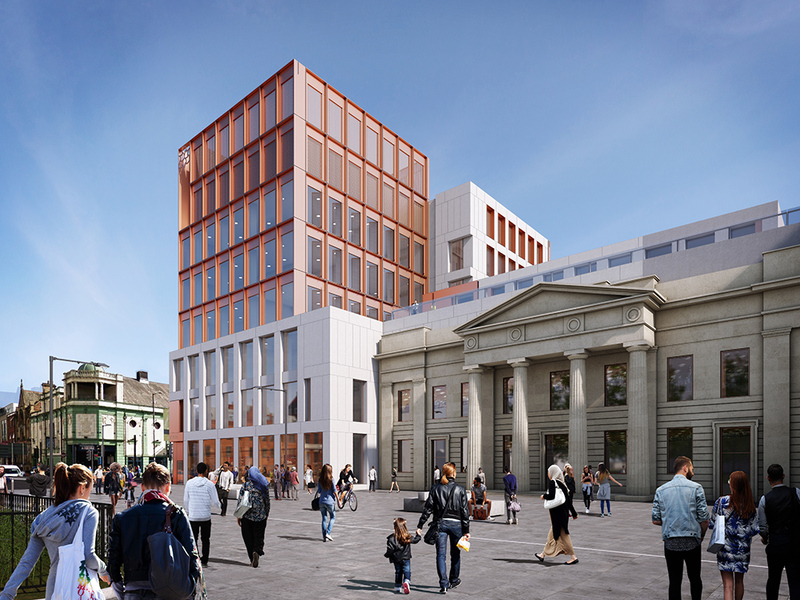 Professor Craig Young, Professor of Human Geography at Manchester Metropolitan University and convenor of Encountering Corpses, said: "It's amazing that the 'Encountering Corpses' series of events has reached its fourth year and this line-up looks fantastic. “The purpose of the series is to bring into scrutiny the fact that we seem to be encountering the dead body more and more in different ways in contemporary society, and we seek to explore those different encounters and explore why they are happening more often. “To be able to open this up to the public again for this year's event is a great opportunity to engage anyone who is interested in debates about this topic or learning about the use of synthetic humans and other digital technologies in death contexts, many of which were a surprise to me!" 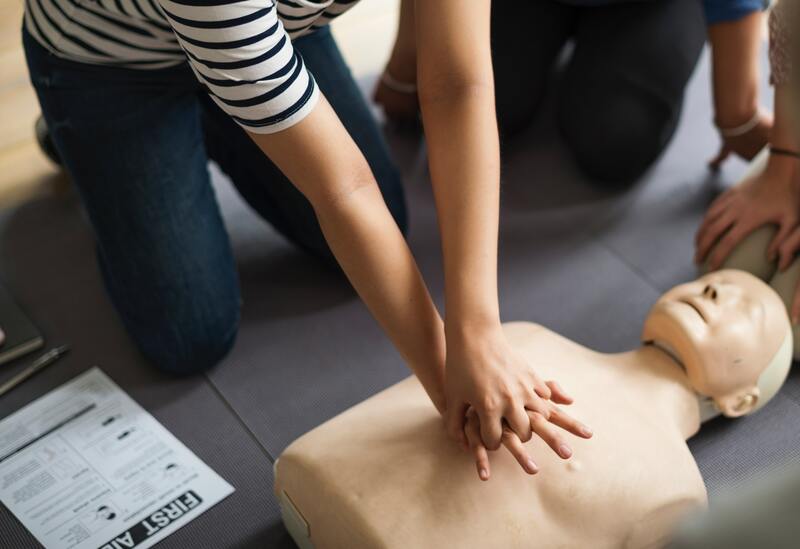 Encountering Corpses is part of the ESRC Festival of Social Science (November 3-10), a programme of over 300 free events nationwide. Run by the Economic and Social Research Council, the festival provides an opportunity for the public to meet some of the country’s leading social scientists and discover how research affects their lives. Keynote speeches in experts in death, the digital and synthetic humans, including Associate Professor Erin E. Edwards, from Miami University and author of ‘The Modernist Corpse’, and Dr John Troyer, from the University of Bath’s Centre for Death and Society (CDAS). Free tickets are available now for Encountering Corpses IV and a full programme of events for the ESRC Festival of Social Science is available via their website.